Flyy Guy Fresh hasn’t given us a body of work since is his “Still Working” project at the end of 2016. Just three years later you can hear the growth in Flyy Guy. 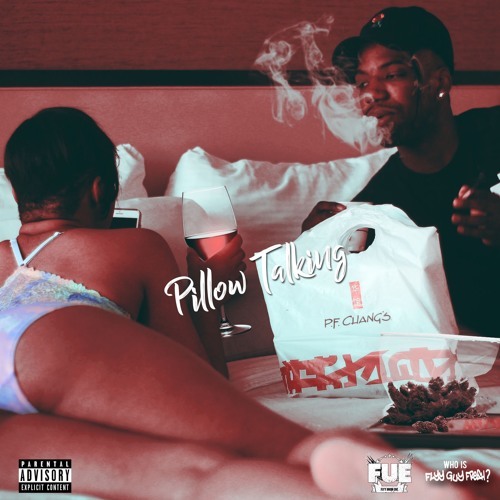 With much more confidence and delivery, “Pillow Talking” shows us just the type of artist and audience Flyy Guy is talking to. With witty and convictive lyrics Flyy Guy taps into his own style of melody and flows like exhibited on “Paper Chasin” & “The Best”. Songs like “Designer & Diamonds” and “No More Love” taps into the more melodic sound of Flyy Guy. Overall this is a sound body of work from one the artist of the future.